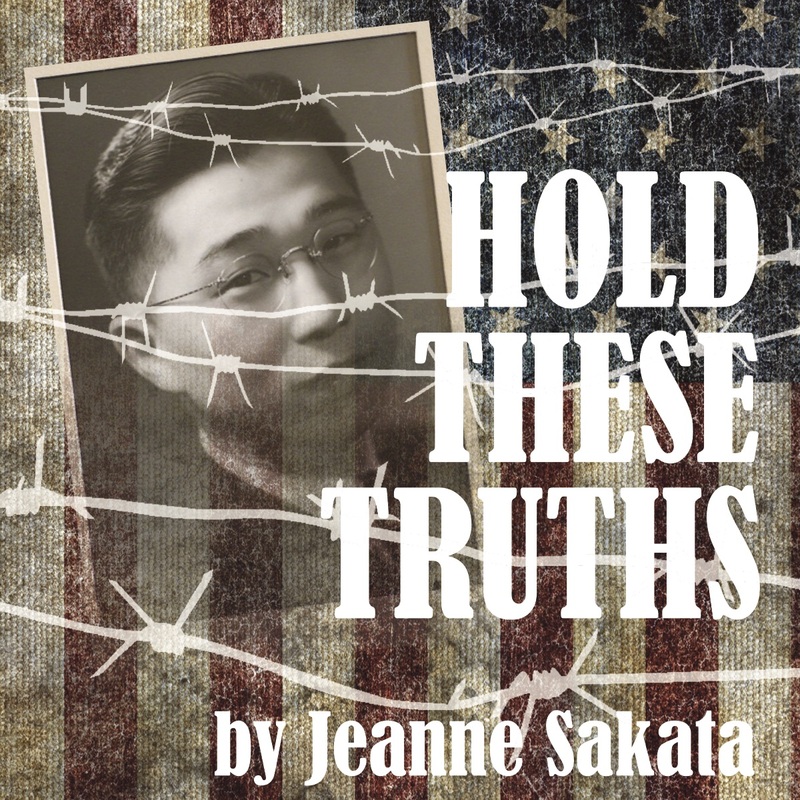 Looking for a few more ushers for HOLD THESE TRUTHS at New Century Theatre - email me if you would like to see this incredible show for FREE. 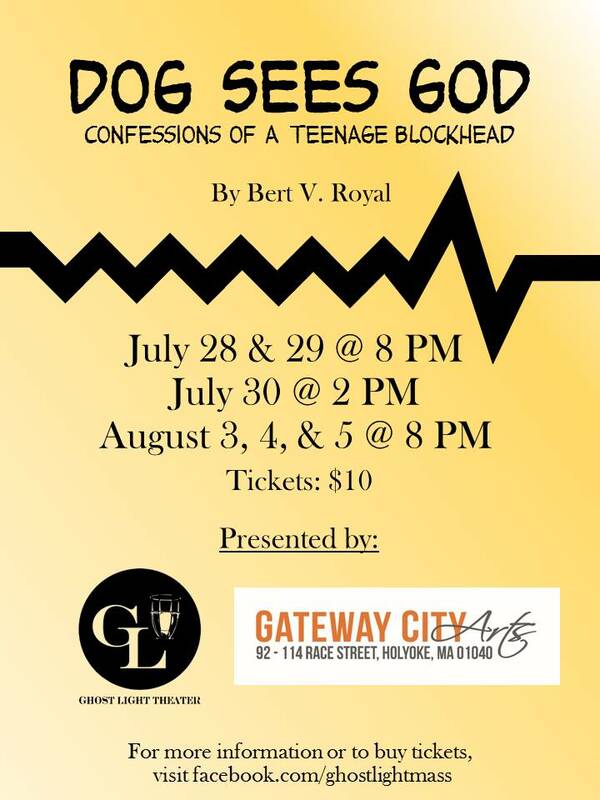 It opens tonight and it's not to be missed. 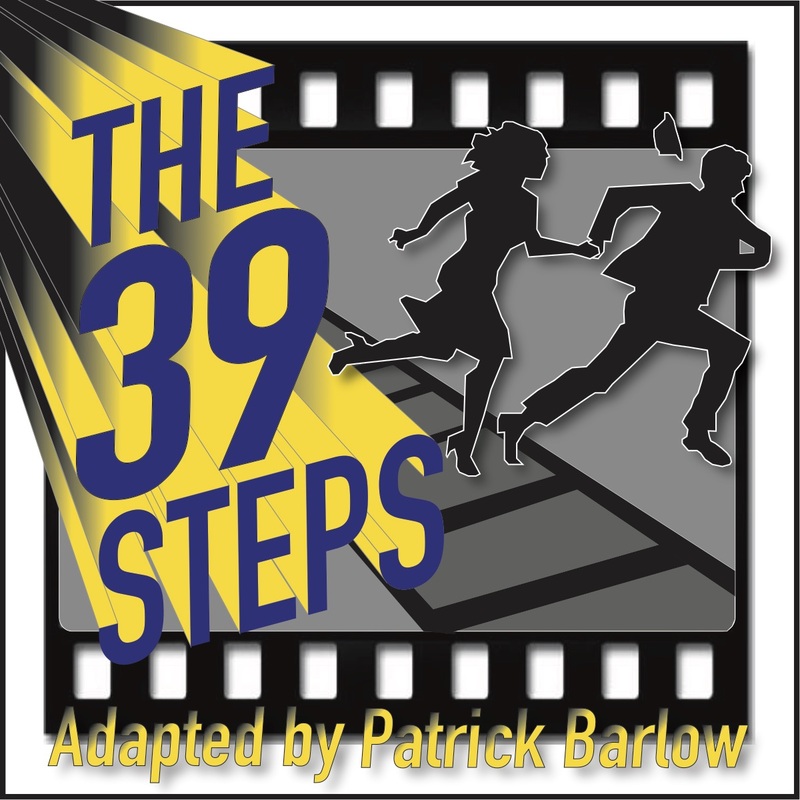 NCT is also looking for a few dressers for THE 39 STEPS. It's going to be a blast! Also this weekend: THE LIFE AND DEATH OF QUEEN MARGARET - in Springfield and Turner's Falls for one show each. Did you know that Smith Vocational High School (80 Locust St., Northampton) has a gym with a stage--and that this space can be rented by community organizations? For more information, visit their website. I used to be stoic about street harassment. Ignoring it, I was sure, was the safest and most effective strategy. Eyes forward, head down. Mouth closed. I don’t remember the moment things shifted. All I know is that one day, I opened my mouth. 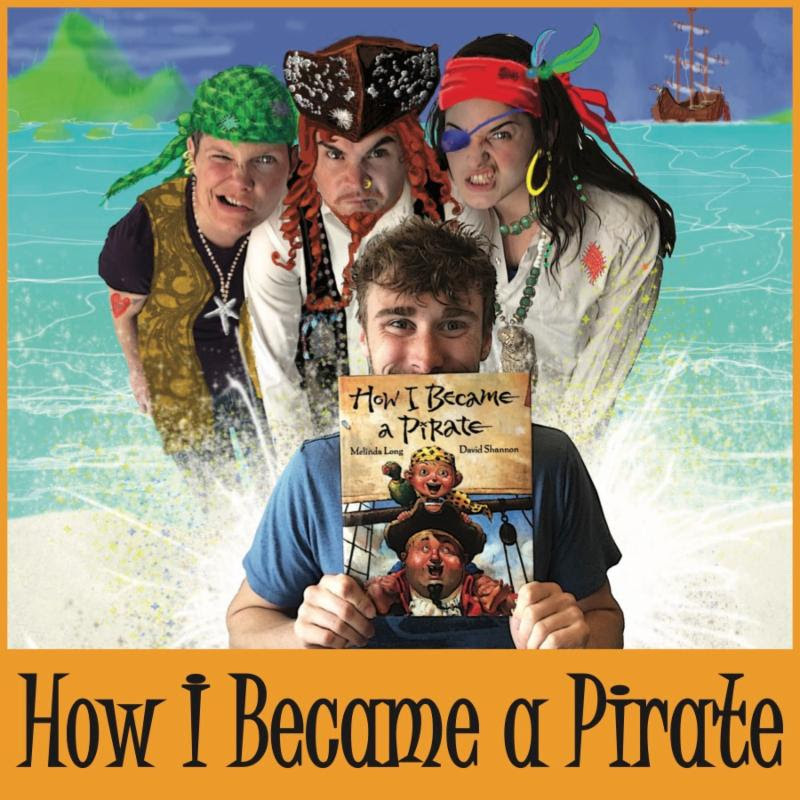 Thursday July 27 at 10:30 a.m.
Last fall, a teacher handed Tom McCabe a copy of the picture book How I became a Pirate, by Melinda Long and David Shannon. “You have to turn this into a play,” she insisted. 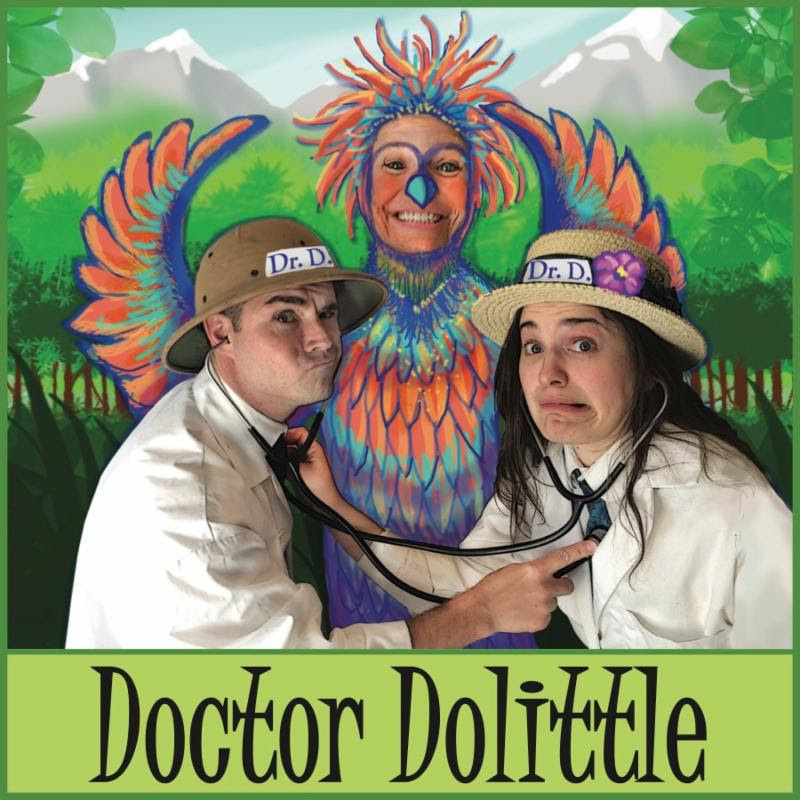 “My kids love the story and it is perfect for PaintBox.” She was right, so we secured permission from the author and we’re ready to go. Jeremy Jacobs dreams of becoming a pirate, so he joins a pirate crew and learns their ways. By the time the show is done, everyone in the audience will be pirates. Callum LaFrance (Comet in Reindeer to the Rescue) is J.J. The pirate captain is Troy David Mercier (Peter in Peter Pan). The rest of the pirates are played by Kelsey Flynn (Hare in Great Race of the Tortoise and the Hare) and Myka Plunkett (Baby Bacon Bits in The Three Pigs). 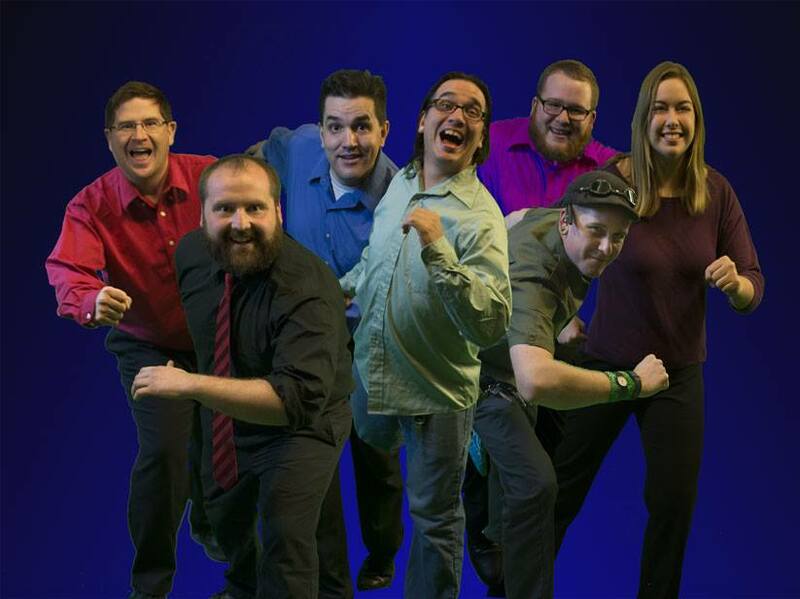 Celebrate summer as Western MA's own comedy troupe Phantom Sheep returns to the JCC stage with their "LaughCrafters:Comedy Improv!" performing games and original scenes all created on the spot based on suggestions from the audience in a fast paced hilarious show! Always original, unique, and full of laughs! In this J-ART Cafe presentation, drinks and desserts will also be available to purchase. 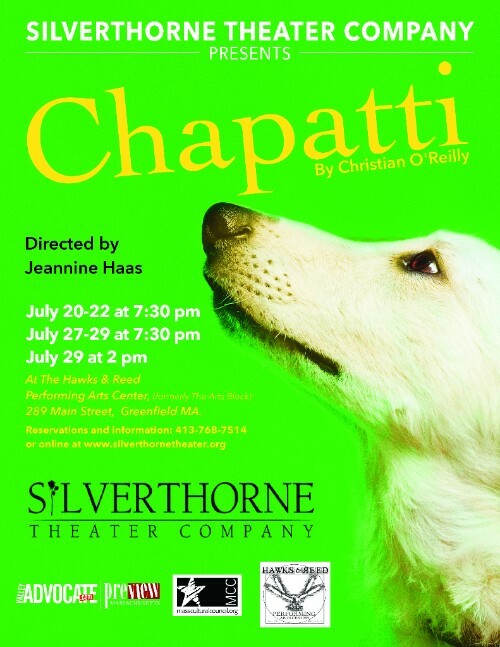 Silverthorne Theater Company’s third show of the season, Chapatti, by Christian O’Reilly opens July 20, on the fourth floor of The Hawks & Reed Performing Arts Center (formerly The Arts Block) in downtown Greenfield. Chapatti runs July 27, 28, 29 with performances at 7:30 pm, and a 2 pm matinee on Saturday, July 29. There will be a post-show conversation with the director and cast after the July 27th performance. The Hawks & Reed PAC is located at 289 Main Street on the Greenfield Common in the middle of the town’s Cultural District. It is air-conditioned and handicapped accessible. No, this is not a play about Indian food! The only thing preventing Dan (played by Nick Simms of Amherst) from committing suicide is his dog, Chapatti. His faithful companion cannot fill the hole in his life caused by the death of his life-long companion. In this little-known piece full of sharp humor and prickly compassion, playwright Christian O’Reilly introduces Betty (played by Jane Barish of Ashfield), a similarly lost soul, with unpredictable consequences. 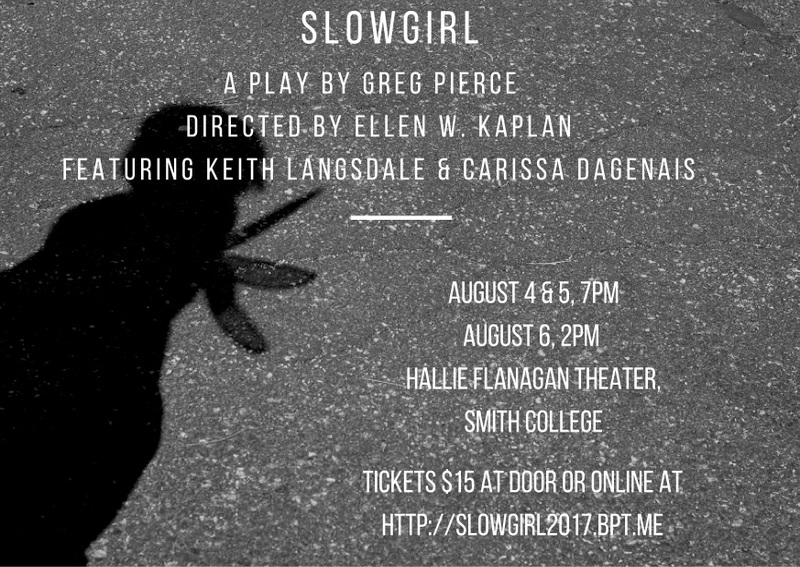 The play is directed by Jeannine Haas, founder and director of Pauline Productions and a Goshen resident. Tickets are $20 general admission, $18 for students or seniors (65+) and may be purchased online. Full information and tickets available at the website. 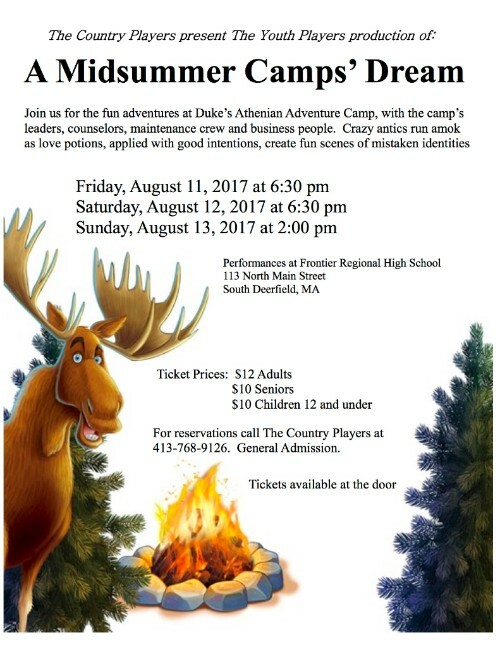 Support for this production is provided by The Valley Advocate/Preview, the Massachusetts Cultural Council, and The Hawks & Reed Performing Arts Center. During the 100 Years’ War between England and France, just after the time of Joan of Arc, a young French princess is torn from her home and sent to a foreign land to become its queen. Surrounded by powerful men who resent her for her gender and origins, and coupled with a king both weak-willed and prone to madness, she forms an alliance with her new lover to take down critics and seize control of the kingdom. When battle lines are drawn, can she lead the country in war and protect the crown for herself, her king, and her heirs? The Life and Death of Queen Margaret follows the story of Margaret of Anjou, a fierce, strong-willed, and independent woman who was both a historical figure and also one of Shakespeare's greatest characters. Her rise to leadership and subsequent downfall, portrayed through bitingly relevant and alarmingly prescient 400-year-old texts, hold a necessary mirror up to our modern society. In a time when women's rights have been under attack by those in positions of supreme power, Real Live Theatre brings you this 'new' Shakespeare play which examines what really goes on when women rise to power inside patriarchal systems. with an Original Song by: Cynthia Zaitz, Ph.D.
Come see the Little Mermaid Jr! 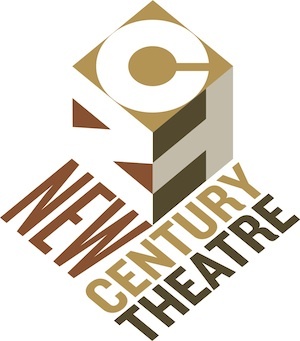 July 28, 29, 30: Ko Festival of Performance presents DEATH OF A MAN, by New World Performance Lab. 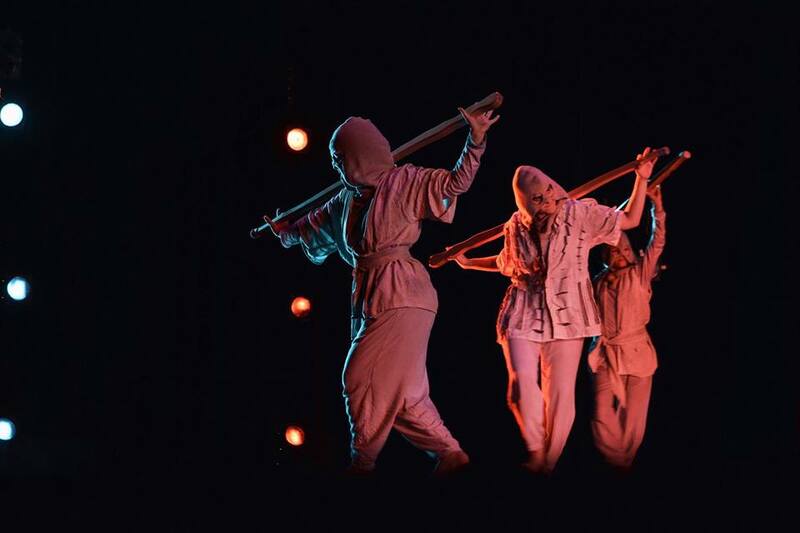 Based on "“The Devil’s Milk: A Social History of Rubber” and 2016 meetings with the indigenous Amazonian people represented in the performance. 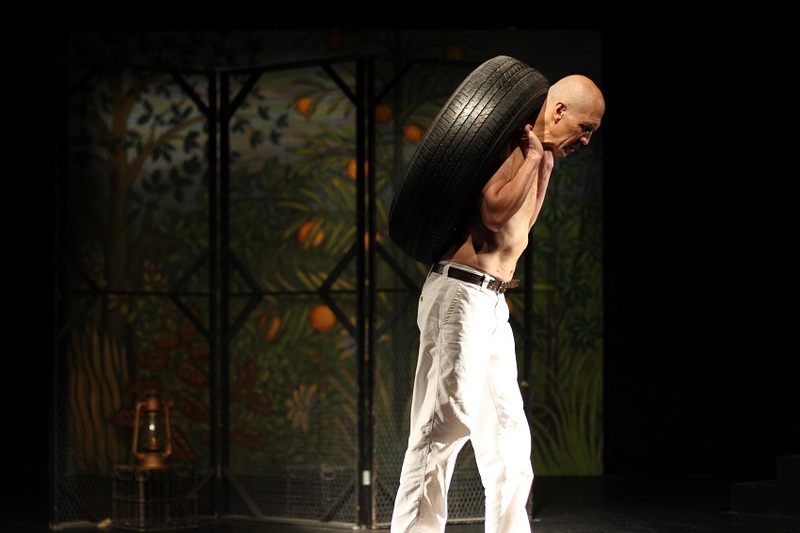 In it, virtuoso, Colombian actor, Jairo Cuesta, performs an inquiry into one of our most basic raw materials and asks us to examine our environmental footprint. 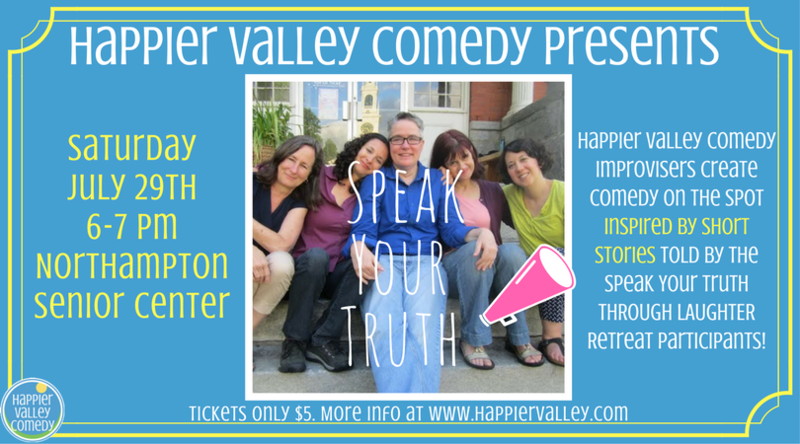 On Saturday, July 29th, Happier Valley Comedy improvisers create comedy on the spot inspired by short stories told by the Speak Your Truth THROUGH LAUGHTER Retreat participants. This special improv comedy show is open to all as a public celebration of the Retreat. Audiences can look forward to an evening of comic entertainment rated PG-13 in this handicapped-accessible space. Tickets: $5 for public. Free for Retreat participants and their two guests. Tickets available at the door. Show lasts 1 hour. Set in Costa Rica where Sterling has run to after being accused of a crime. He is visited by his 17 year old niece who is running away from trouble at home. It is a delicate story of two people getting to know and trust one another after 9 years apart. And finding the courage to face their pasts and their futures. with links to their website or Facebook page. If you'd like your company included, shoot me an email! If you answered yes to any of those questions, then treat yourself to a day of self-care and empowerment on Saturday, July 29th! Speak Your Truth THROUGH LAUGHTER Retreat is whole day and evening packed with learning and laughter, community and connection, mindfulness and manifesting, trust and truth. This retreat helps you learn and practice game-changing tools to bolster these skills in a supportive, judgment-free community of women using fun and active improv exercises to help you gain courage to stand up and speak your truth while trusting that You Are Enough. easy-to-learn, non-performance improv training exercises. 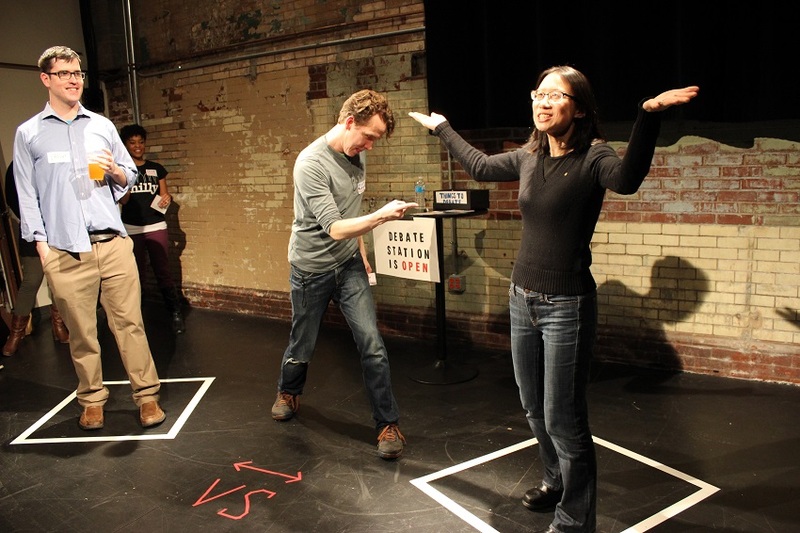 Most improv exercises are completed in a circle or pairs; participants are never forced to be “on stage.” Pam Victor's superpower is making sure all people along the introvert-extrovert spectrum feel successful and have a blast with the THROUGH LAUGHTER workshops. 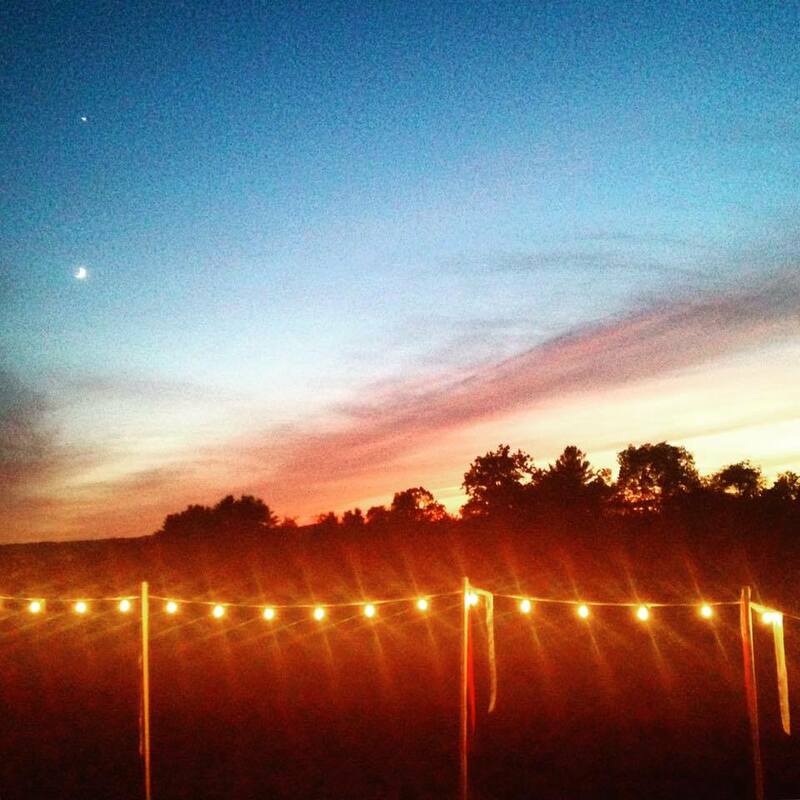 Throughout the retreat, you'll have opportunities for both private reflection and focused sharing of your experiences and knowledge in a positive, judgment-free community of women who are there to lift each other up. Let's grow stronger together! And let's do it all using the exclusive "F.U.C.K. I.T." approach to personal growth. Healthy lunch provided by James Beard Award-Winning Chef Sanford D'Amato of Good Stock Farm, plus two complimentary tickets to the Speak Your Truth Comedy Show!